New England is not known for its sunny skies, but it is known for high rates of skin cancer. Why are Granite Staters highly vulnerable to this disease, including the most virulent type, melanoma? We'll look at this, and at why there's cause for optimism, particularly when it comes to prevention and a promising treatment, immunotherapy. This show originally aired on June 1, 2017. Peter Ames - Senior Director of State Health Systems at the New England Division of the American Cancer Society. Nancy Calder - Diagnosed with melanoma about eight years ago, she was given a six percent chance of survival. She underwent immunotherapy treatment, which was used to shrink her tumors, and she is now considered cancer free. 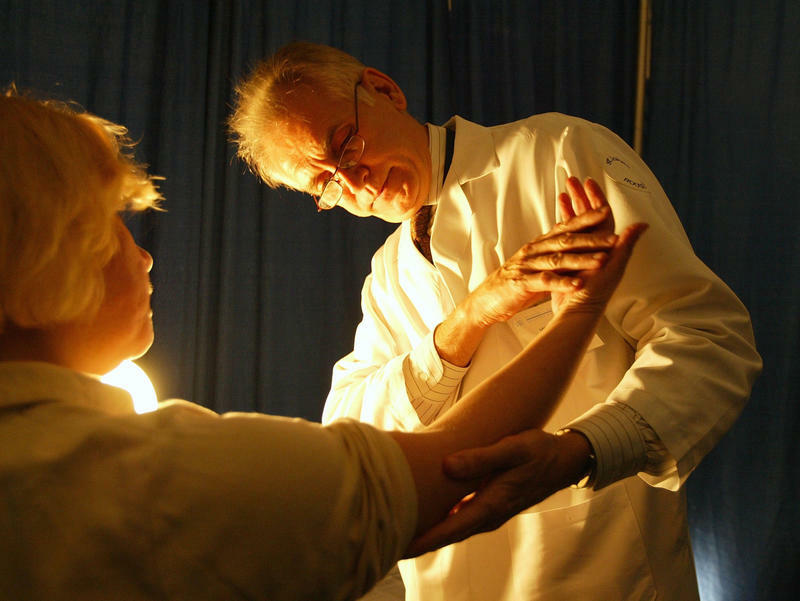 Dr. Steve Del Guidice - Dermatologist who has practiced in Concord for thirty years. Mary Jo Turk - Associate Professor of microbiology and immunology at the Geisel School of Medicine at Dartmouth College. Find out more about immunotherapy treatment at Dartmouth here. Click here for facts and figures about skin cancer in New Hampshire. What populations have high rates of skin cancer? The highest risks are white males over fifty. And so that population is increasing in New Hampshire. But another large part of the story is actually young white women, and there was a significant increase in the late nineties early two-thousands, in young white women's melanoma rate in New Hampshire. We were actually the second highest rate in melanoma in the country. How worried should we be on cloudy days? Dr. Steve Del Guidice,a dermatologist, says that ultraviolet rays, which are harmful to skin, still penetrate through clouds. You can't see ultraviolet rays. And there are thermal rays, which give you heat. So, a cloud will block about 20 percent of ultraviolet rays, but they'll block more of the thermal and visible rays. Intuitively, you'll say, 'Gee, it's cloudy, not that hot, can't see very much sunshine,' but only 20 percent of the UV rays are being blocked. Why is there an increase in skin cancer in the older population? 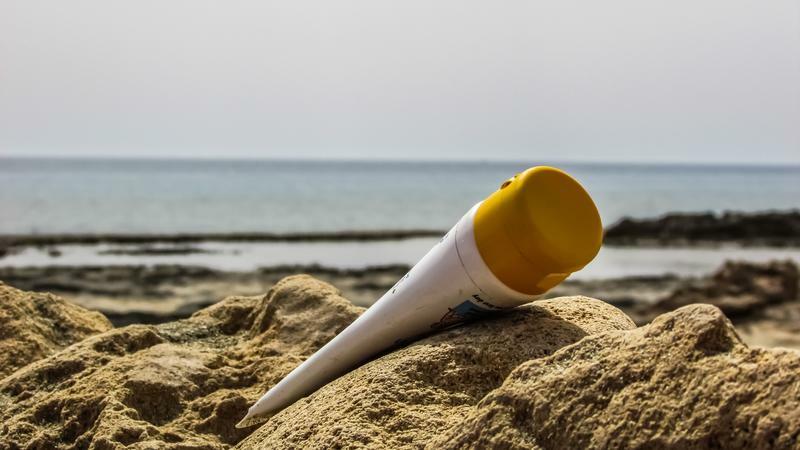 Dr. Del Guidice says that those who were children before the seventies did not have sunscreen products, and even after sunscreen was on the market, it wasn't as effective as it is today. There were suntan lotions, and I remember those when I was growing up, but suntan lotions were the equivalent of a sunscreen protector (SPF) of five, four, maybe eight. So in other words, they were low level SPF factors that helped prevent a burn, and incur a tan...and people didn't really understand the dangers until the late seventies, early eighties. Sun damage during childhood and young adulthood, the physicians say, leads to skin cancer later in life, which explains why the older population has seen an increase in skin cancer from damage that occurred decades before. Why is melanoma, one form of skin cancer, so dangerous? So it spreads. It spreads to other organs in later stages. It grows initially in the skin and then can become deeper in the skin, and then can spread to the lymph nodes and other organs. And that's the most deadly part of the disease, whereas these other cancers don't metastasize or spread as frequently as melanoma does. What should we look for when buying a sunscreen? Get one that is an SPF sun protection 30 or higher. Get one that says 'broad spectrum,' which blocks UVA and UVB...and get one that's water resistant. It might just be easier to spray a child's back real quickly, and some people don't like the sprays on the face. What about those with allergies or sensitive skin? Dr. Del Guidice recommends Vanicream, which is manufactured for people with skin sensitivity. It is free of most chemicals and fragrances that may cause irritation. It's not the first study that finds the lowly aspirin may protect against the deadliest kind of skin cancer, but it is one of the largest. And it adds to a mounting pile of studies suggesting that cheap, common aspirin lowers the risk of many cancers — of the colon, breast, esophagus, stomach, prostate, bladder and ovary. Do you know what broad spectrum means? What about SPF? No need to be ashamed if you can't answer those questions, because you're not alone. 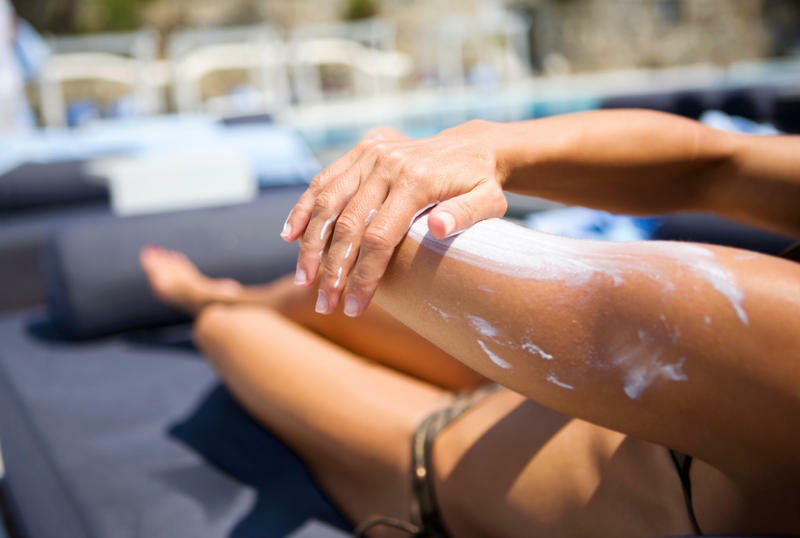 In a survey of 114 people, a mere 7 percent knew that "broad spectrum" on a sunblock label means it defends against early aging.